Quartz Crystal Microbalance with Dissipation (QCM-D) gives you new insight into surface processes. Not only do you get frequency at multiple overtones with the QCM-I products but you also get dissipation at each of those overtones. Open-Source Scripting for easy customization, supporting unique experiments and set ups. Higher Accuracy as demonstrated by accuracy contour plots. 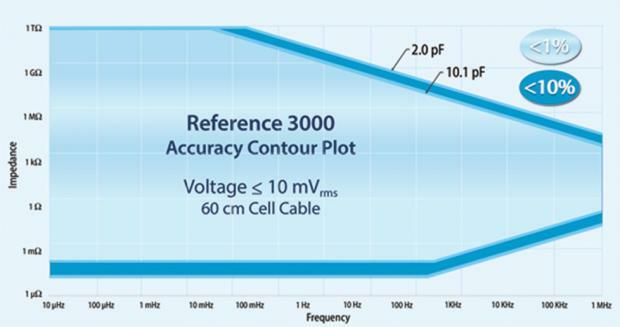 The Accuracy Contour Plot gives you valuable information about a potentiostat’s EIS performance and accuracy. It allows you to compare the Electrochemical Impedance Spectroscopy capability of any potentiostat. Our sales and support staff consists of electrochemists and corrosion scientists available to discuss your applications, assist you with data analysis, or just offer advice on how to make the most out of your Gamry Instrument. Gamry has been at the forefront of electrochemical corrosion testing since our inception in 1989. Our customers have told us that ease of use and reduced acquisition time are the most important features for their research. Gamry’s potentiostats are well suited for battery testing of materials to coin cells and all the way to large format cells. We even have a system for stack testing. All of our potentisotats are electrically isolated from earth-ground. Most sensors are amperometric or impedimetric. Gamry makes it easy for researchers to generate and analyze data from either of these sensors. Testing for supercapacitors is very similar to testing of batteries, just on a faster time scale. We have a number of recommended setups for the supercapacitor researcher. Our software toolkits let OEMs take control of our instruments from their own software providing a seamless interface for data acquisition. 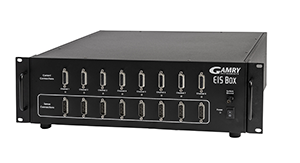 The EIS Box is a multiplexed eight channel instrument designed for impedance measurements on batteries (or other devices such as supercapacitors or fuel cells) and is typically used in conjunction with a battery cycler. 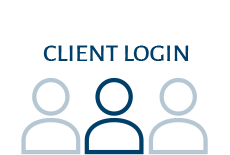 Stay up-to-date on products, conferences and news.